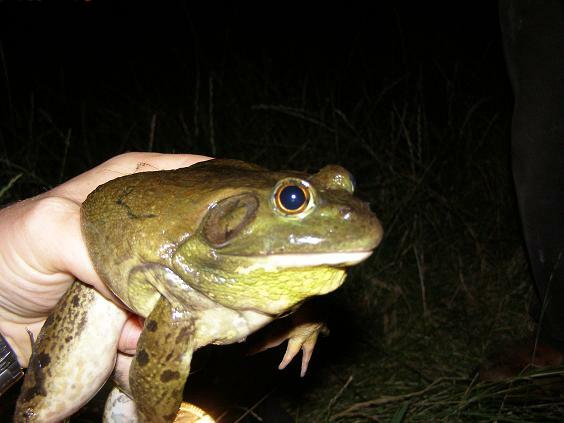 Froglife is a national wildlife charity, since it started in 1989 it has been dedicated to the conservation of the UK’s amphibians and reptiles – frogs, toads, newts, snakes and lizards – and the habitats on which they depend. Froglife’s work falls into three strands: on the ground conservation, environmental education and communication. “Having a look into the reputation of the Slow-worm in the past, it is surprising to learn that it was once considered a venomous and evil creature to be killed and cut up when encountered. Also called the blind worm, it pops up in Shakespeare’s Macbeth where the ‘blind worm’s sting’ is a potent ingredient of the witches cauldron. The name Slow-worm itself is also misleading, as they can move very fast when prompted. Some sources claim the name actually originates from the Anglo Saxon word slay (or slaw) as in a worm which kills (or perhaps a slayer of worms!) or as a slow ‘wrym’ (snake like creature) in comparison to snake species. However the origins of the name and of alternative names such as blind worm are far from clear. • Slow-worms can live for decades; the record is a Slow-worm in Copenhagen zoo who lived for 54 years! Although they are expected to live for much less in the wild. • Slow-worms are vulnerable to predation by cats. The level of predation can have an important effect on local distribution. • Skin with smooth scales, skin appears shiny and polished (snakes have rougher, clearly defined scales). You can find out more information about Slow-worms on the Froglife website or to see more ‘Dragons of the Month’ visit the Froglife Blog. With thanks to Iain Maclean at Living Water and Sivi Sivanesan & Froglife for their kind contributions. 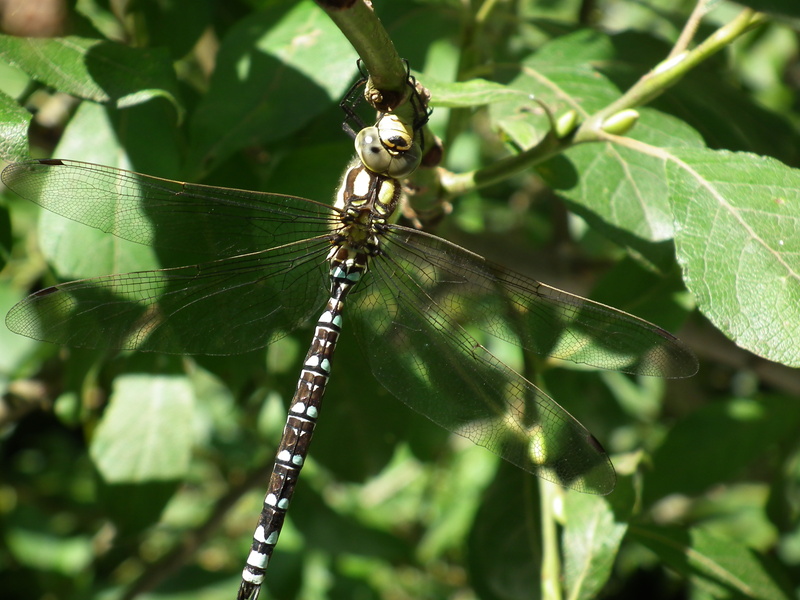 Our good friend Paul tells us about his experience of finding a male Southern Hawker Dragonfly at our WOMAD Meet the Species event (July 2012). 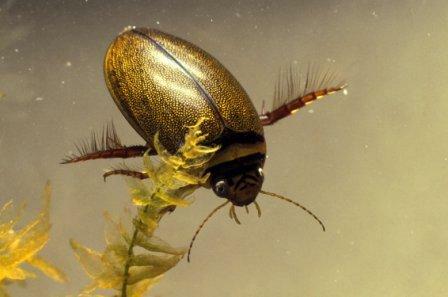 Did you guess what Freshwater species this morning’s picture was of? It’s a…. BANDED DEMOISELLE! Banded demoiselles are a type of damselfly. Although their larvae are aquatic, flight is the key to success for adult banded demoiselles. Males compete on the wing for breeding territories. And a territory owner will then court any visiting female by doing a special display flight for her. Click here for some great BBC videos of Demoiselles and more information on Damselflies. 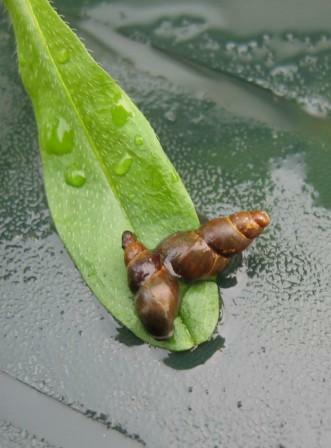 When you’ve done your pond dipping – send your results to Pond Conservation to join the Big Pond Dip and contribute to national conservation research. Pond Conservation – could you be a pond protector? Freshwater is essential to all life on earth, yet it covers less than 1% of the planet’s surface, and is one of our most threatened global resources. Ponds are as rich in wildlife as lakes and rivers, providing the last refuge for endangered native wildlife, including over 100 biodiversity action plan (BAP) species. However, half of the UK’s ponds were lost in the 20th century and of those that remain 80% are in a poor state. And we want to make sure things don’t let things slip further back. Pond Conservation is a national, but small charity, based in Oxford. All of our activities are underpinned by evidence-based, scientific research which drives the other 3 areas of our work: practical action, providing authoritative advice, campaigning and lobbying policy makers. By supporting Pond Conservation, you will be part of a growing part of the population who want to clean up our freshwaters, and achieve real benefits for biodiversity. If you too have a passion for ponds, why not become one of our Pond Protectors? Your support will help fund our research and pond creation projects, to protect freshwater wildlife. As a Pond Protector you will receive: monthly e-updates regarding ponds and other freshwater habitats, access to specialised advice and practical opportunities to get involved with our work. And if this doesn’t float your boat, there are lots of other ways to get involved.